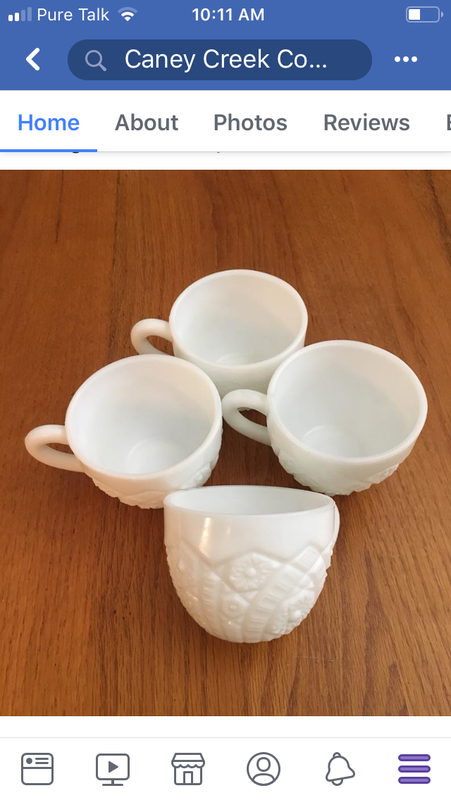 Set of 4 vintage milkglass ? cups. Cut glass design.